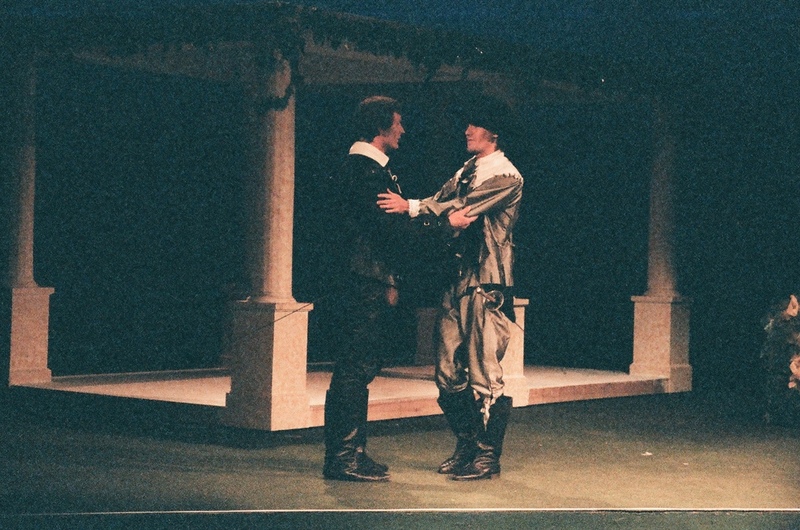 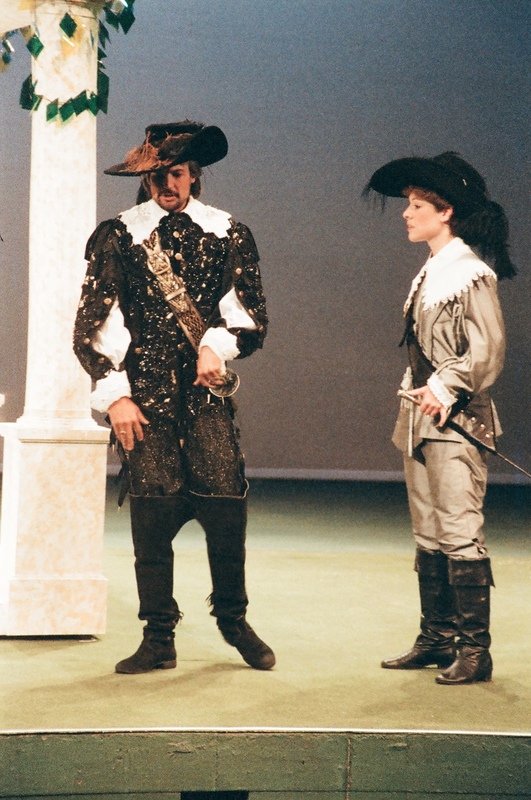 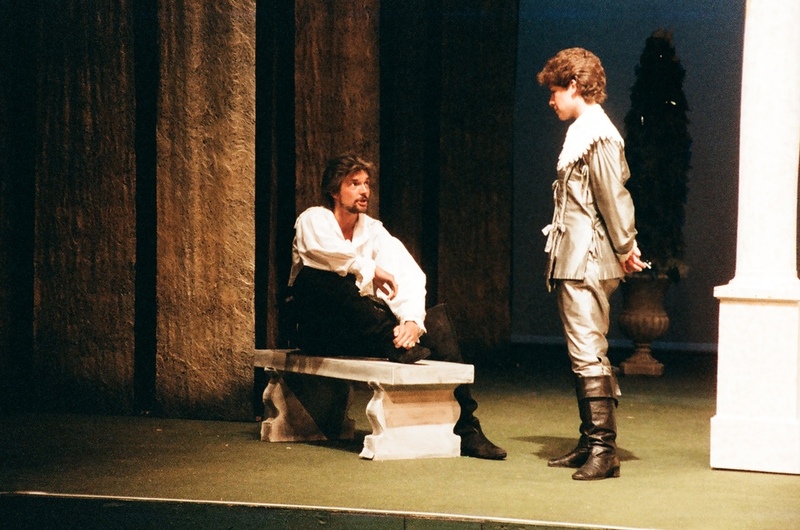 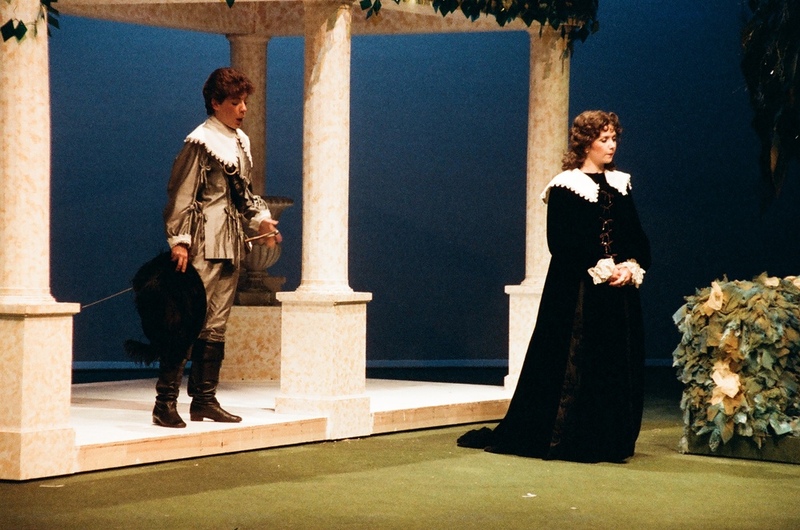 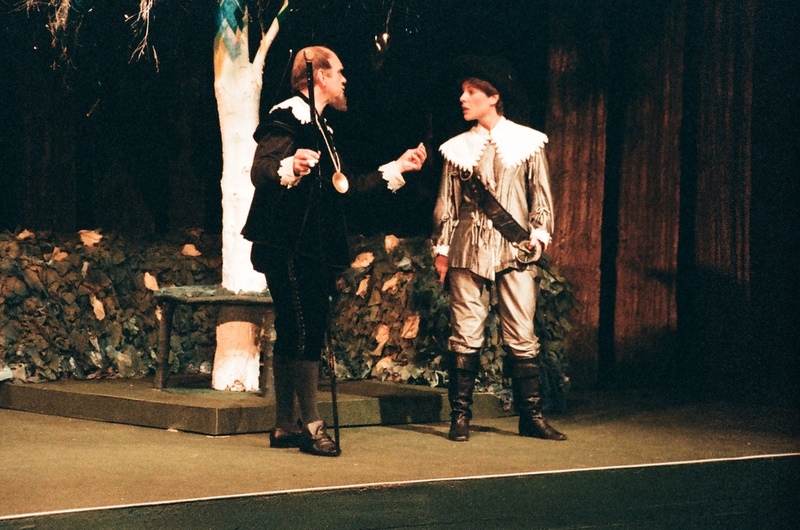 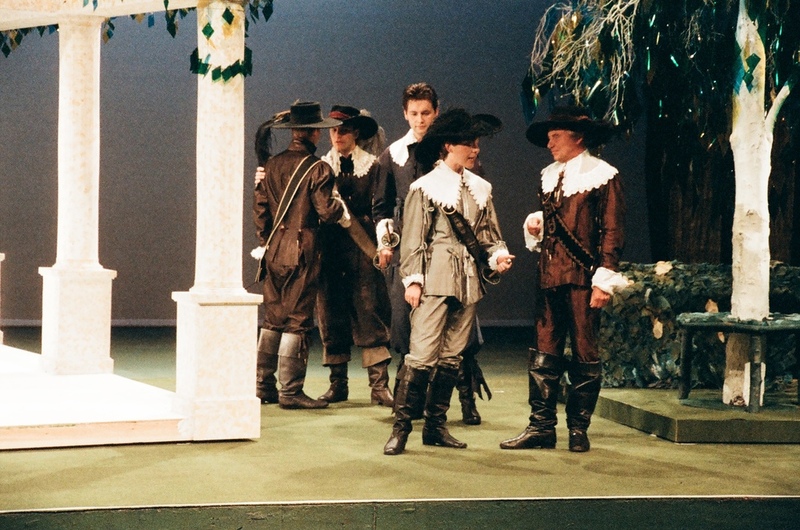 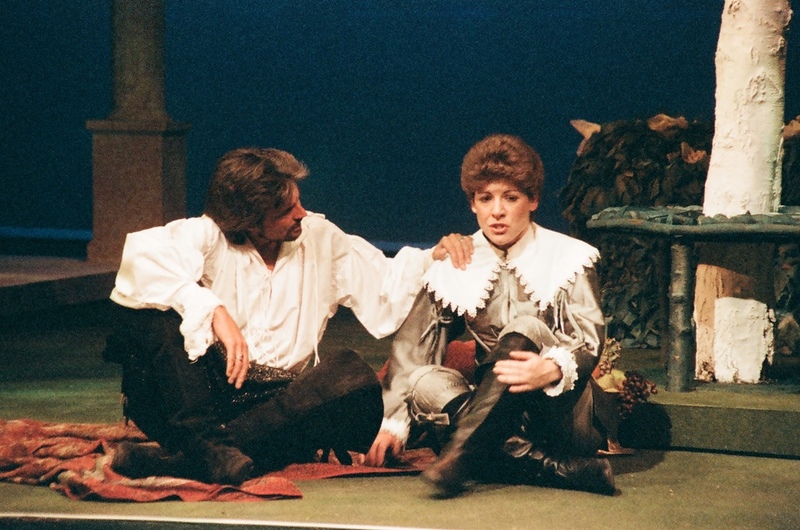 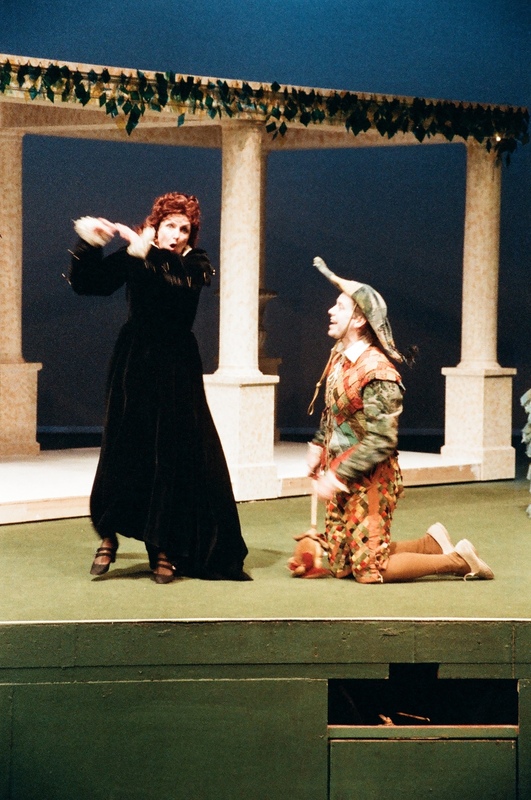 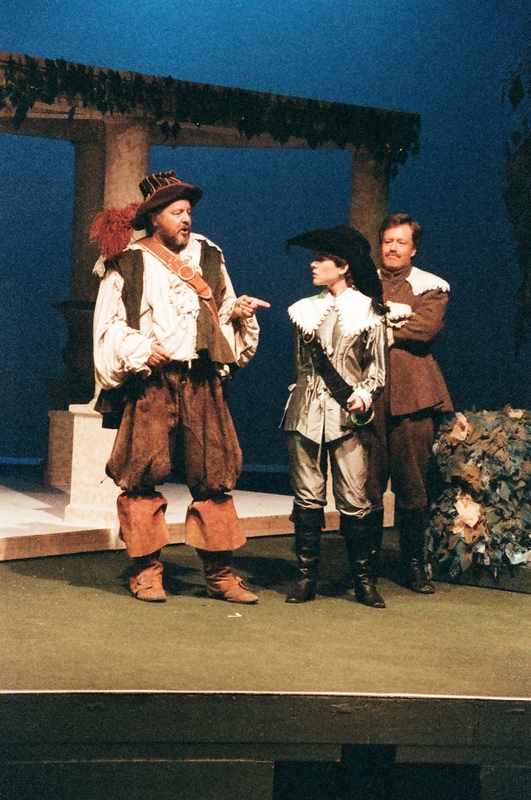 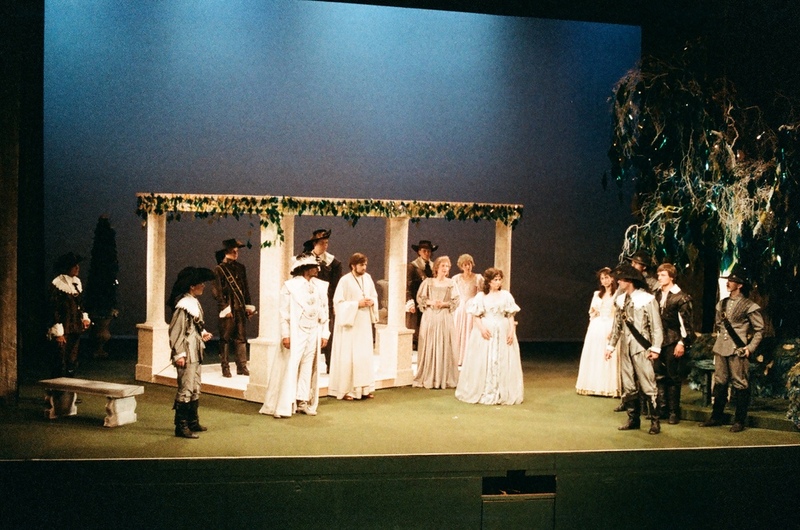 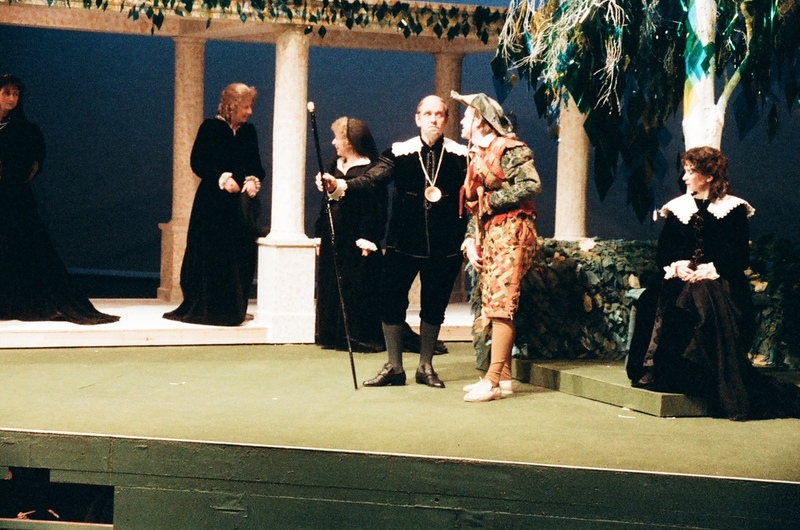 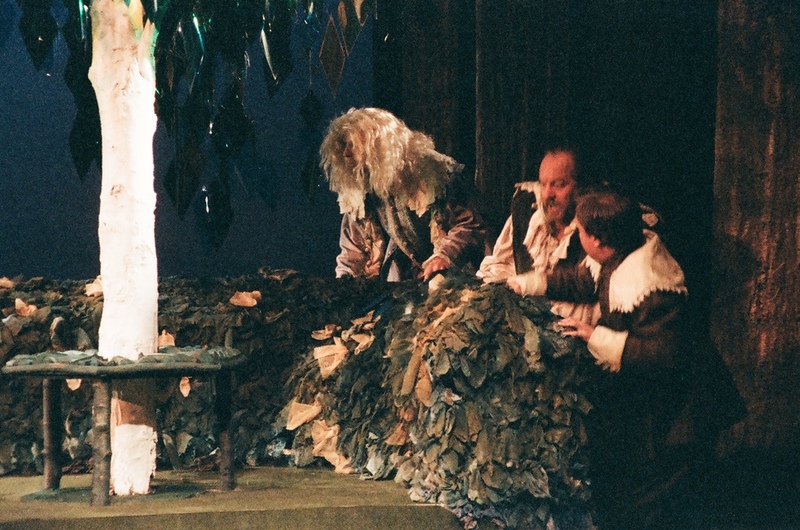 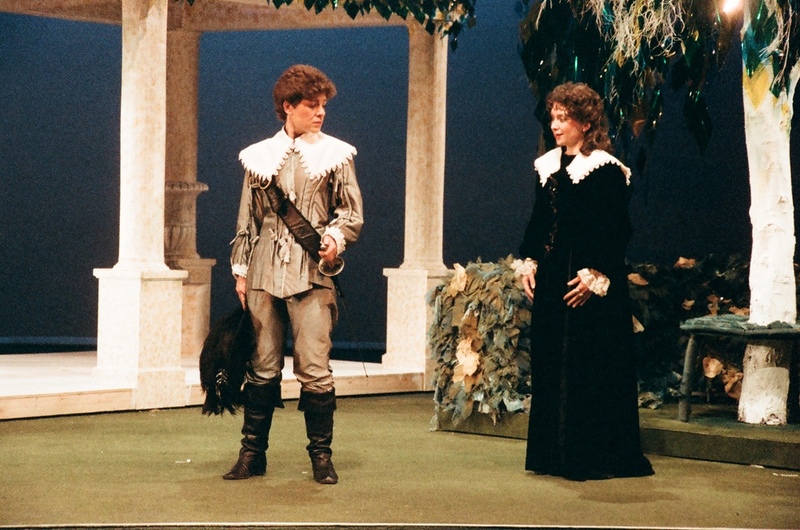 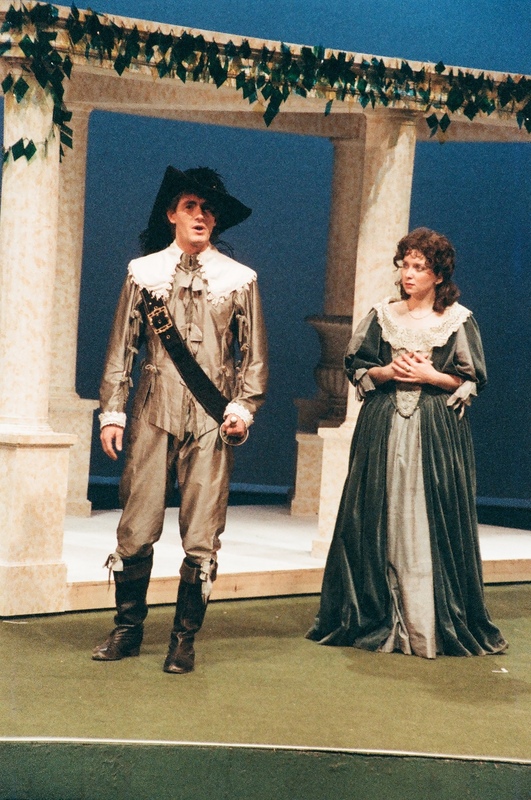 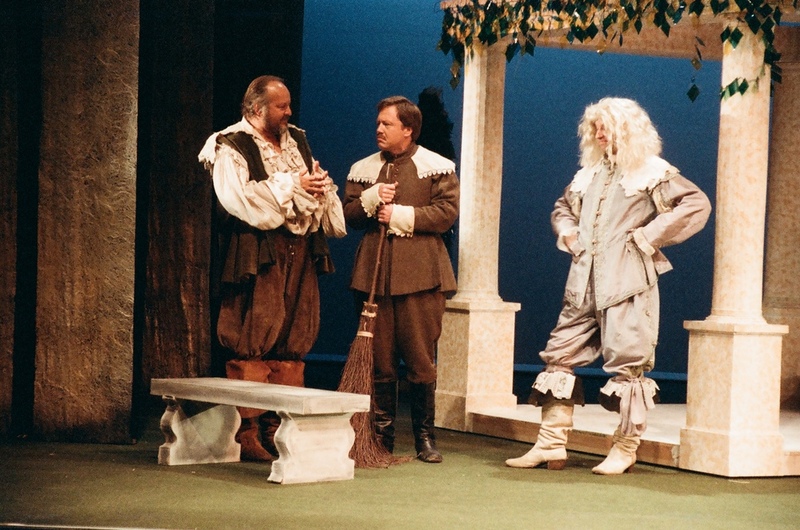 1987's 'Twelfth Night' was our first production on the main stage at the Derby Playhouse theatre after many years performing at the smaller Guildhall Theatre on Derby's marketplace. 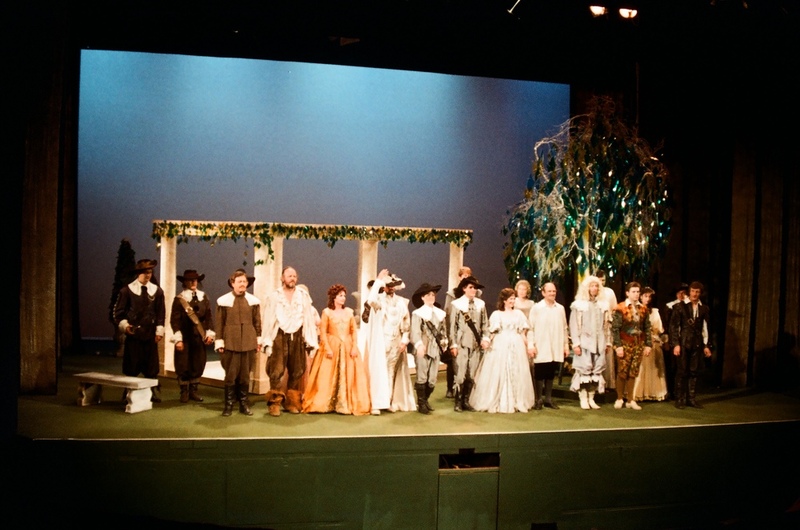 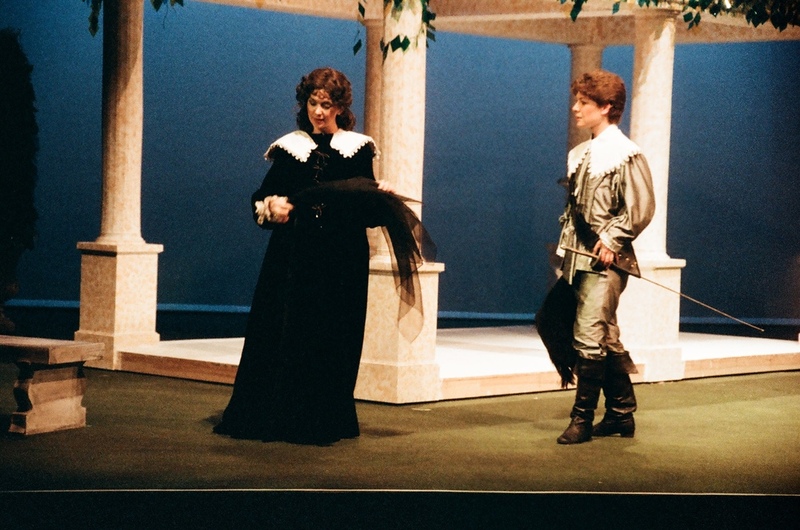 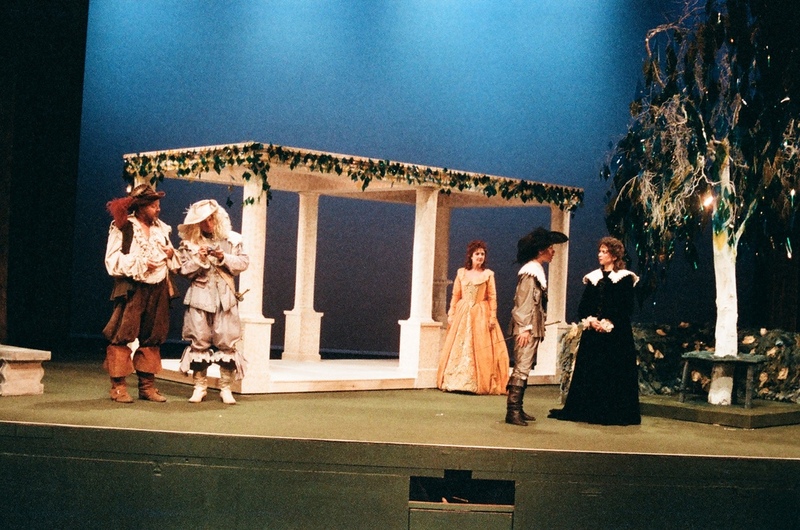 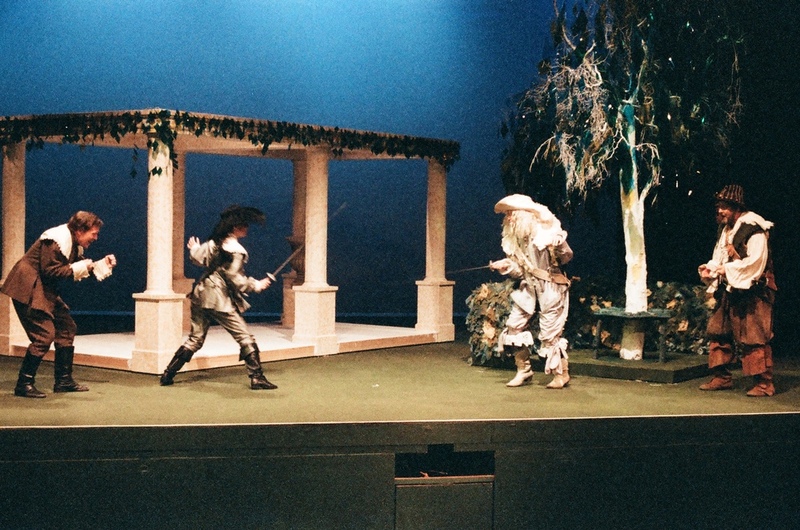 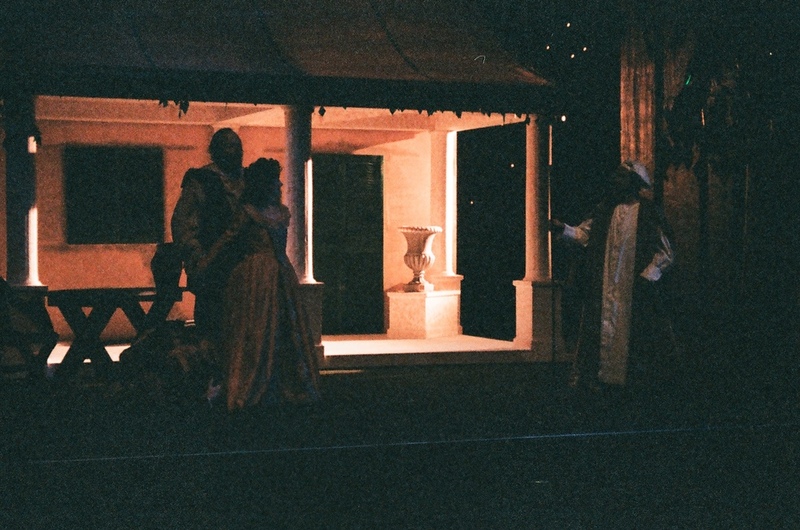 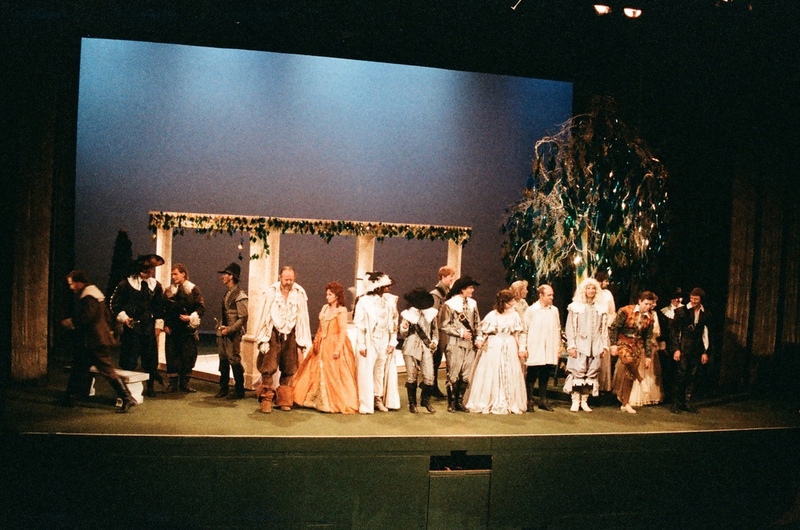 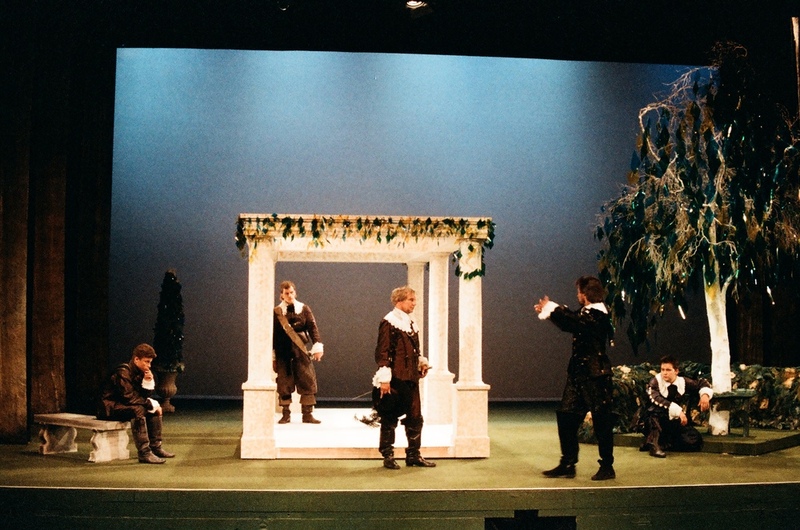 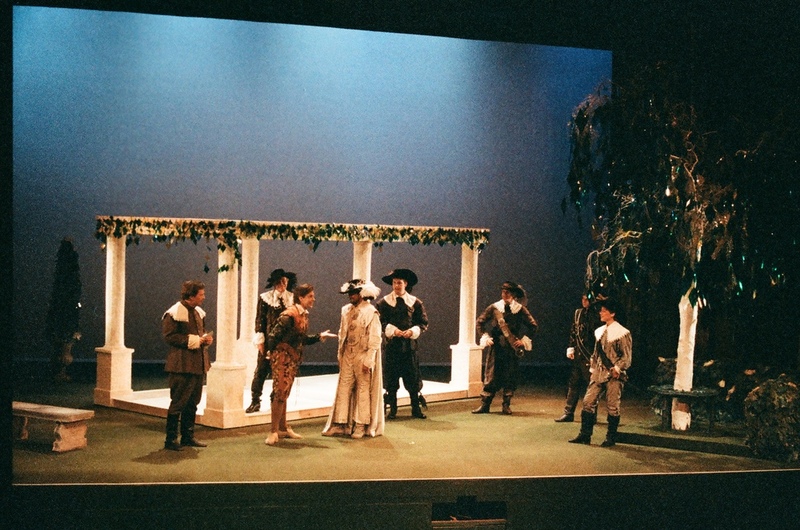 We made full use of the move to a larger stage with a lavish set complete with trees and leafy classical architecture. 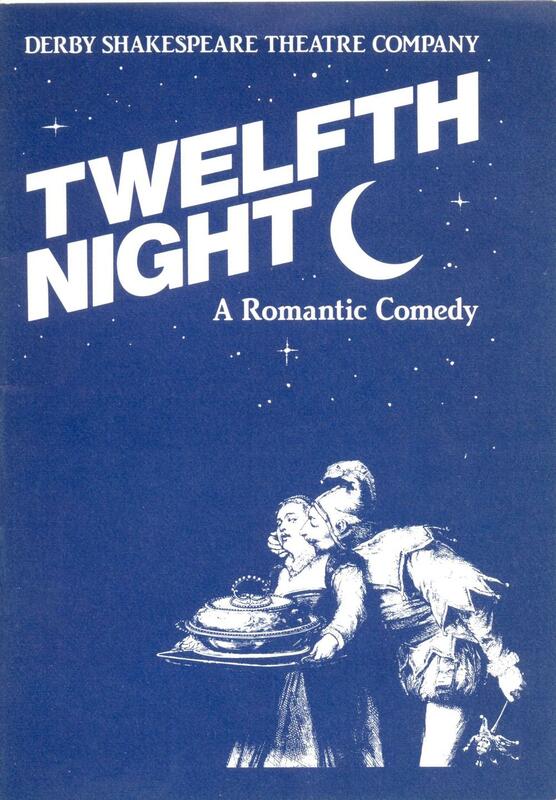 This was a light, funny and fast-moving production of one of Shakespeare's greatest comedies and made for a wonderful debut for us on the Derby Playhouse main stage, having performed in the smaller Derby Playhouse Studio space with Ben Johnson's 'Volpone' earlier the same year.